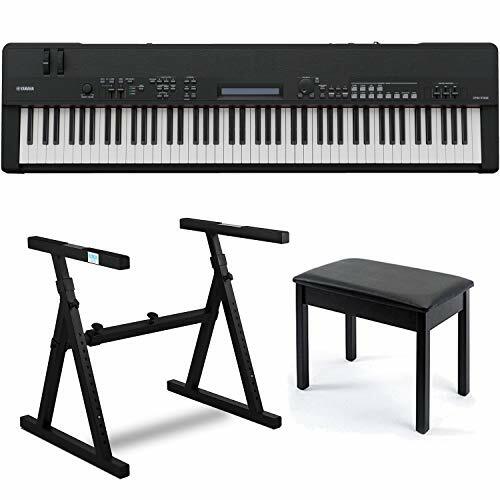 Great bundle that includes the Yamaha CP40 88-Key Graded-Hammer Digital Stage Piano, a Heavy Duty Z-Style Piano Stand and Padded Piano Bench. 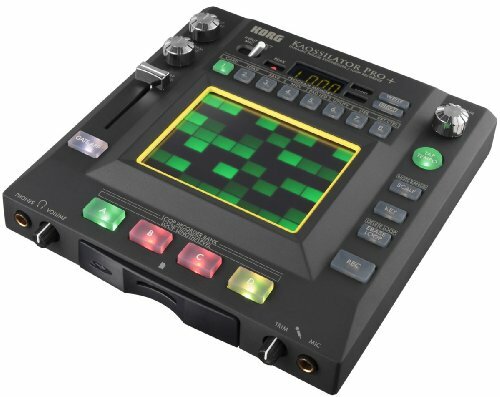 The Yamaha CP40 88-Key Graded-Hammer Digital Stage Piano is a digital stage piano that features a selection of sounds (voices) from Yamaha’s hand-crafted CFIIIS grand piano. 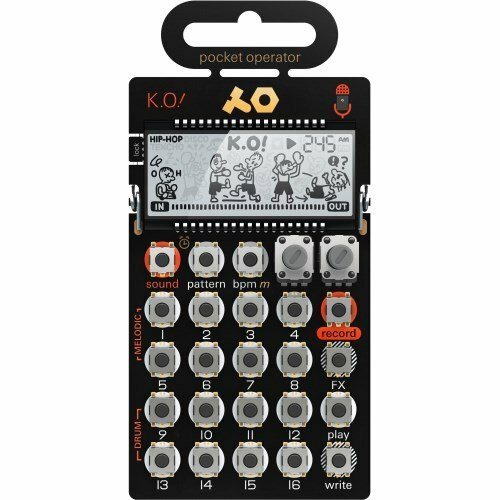 Also included are well-known vintage EPs (electric pianos) with VCM effects, the piano sounds of the venerable DX series of digital synthesizers, and a variety of sounds based around the company’s flagship MOTIF synthesizer. All of this has been matched with an 88-note, Graded Hammer action keyboard that provides an authentic piano touch and response. 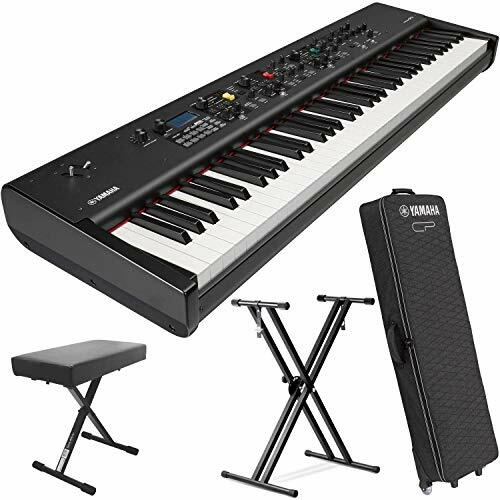 The Yamaha CP40 88-Key Graded-Hammer Digital Stage Piano is a digital stage piano that features a selection of sounds (voices) from Yamaha’s hand-crafted CFIIIS grand piano. Great bundle includes a Heavy Duty Z-Style Piano Stand and Padded Piano Bench. Voice Category buttons facilitate calling up sounds quickly and easily with favorites storable for each category. 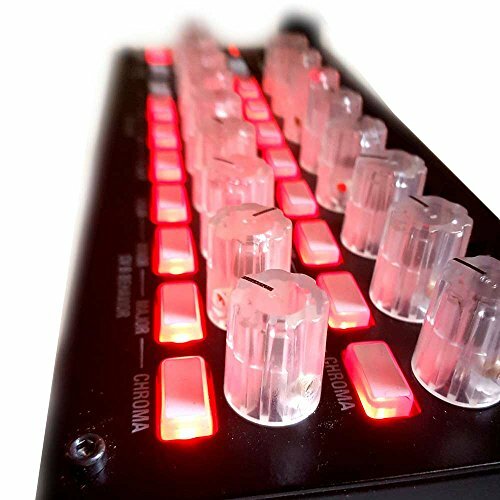 Large lighted buttons make it easy to split and layer sounds even on the darkest stage, making it simple to switch from a full piano, to a piano layered with strings, or with a split bass sound. A single button press returns the piano sound to the entire keyboard. 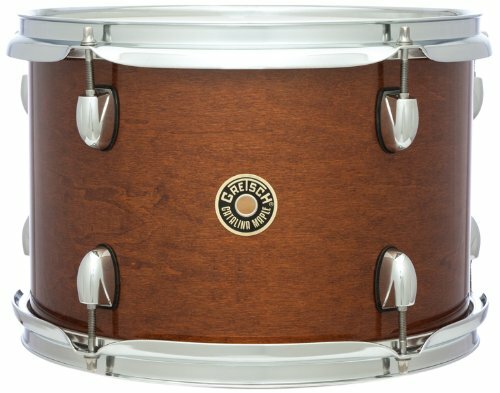 Additionally, the lightweight design combines portability with elegant style.